You're invited to enjoy a Luxury Boudoir Photo Session experience from only $195. For the first time we're introducing our affordable Boudoir Sessions created especially for everyday women who would love to gain confidence and feel beautiful. 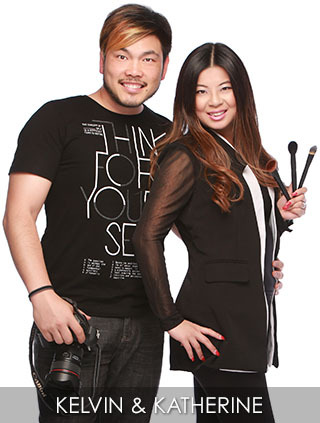 Established for over 18 years, Celebrity Photographer Kelvin Chong and his wife Katherine have been treating Perth Women of all ages to an Ultimate Glamour Makeover experience. The same experience usually enjoyed by Celebrities, Top Models and VIPs. Working their magic from their purpose built Luxury Studio in Cannington, Image Style Studio specialises in professional High Fashion Shoots, Glamour Makeovers, Boudoir Style Sessions, Family Portraits and Maternity shoots. If you'd love to experience a Boudoir shoot but are not sure what products you'd like, simply get Started and we'll help recommend the best products for you. $200 credit towards a second print. Are you a Social Media butterfly? 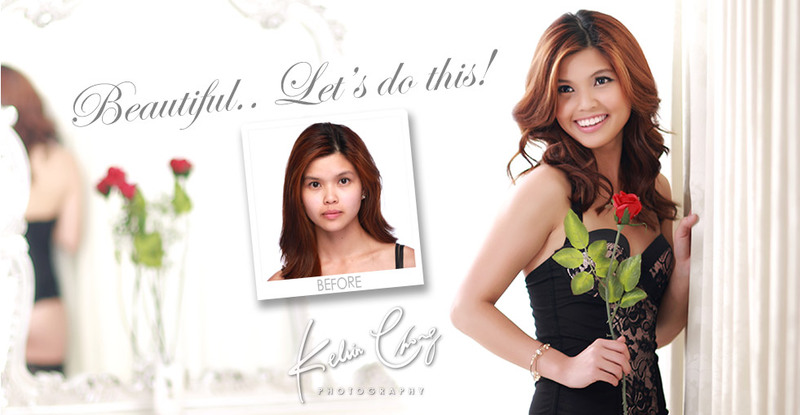 Add a collection of stunning professional studio shots to your Facebook or Instagram and watch those LIKEs roll in! 6 x Digital images, edited and sized for high quality Facebook and Instagram posts. additional Digital images are $100 each. Treat yourself and/or your partner to a beautiful collection of Premium Prints to last a lifetime. Gorgeous images you can look back on and be proud of. Eight 8x12 inch premium prints valued at $350 each. Digital images of all 8 prints are included in Social Media size. Up to 3 Session Packages may be purchased. For yourself, family and friends. Secure your package now and we can schedule your shoot anytime in the next 12 months. These Special Packages cannot be used in conjunction with any other offers, promotions or gift certificates.